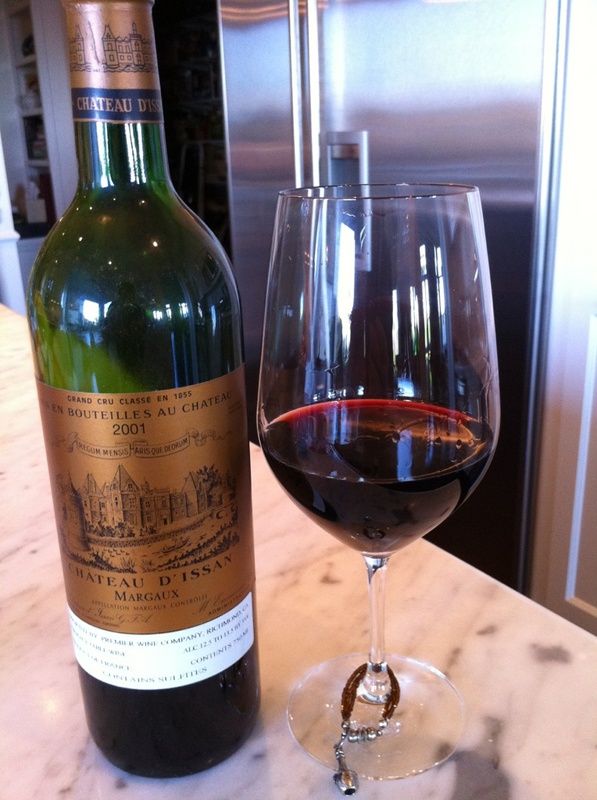 2001 Chateau D’Issan (Bordeaux – Margaux, France) – When our twins were born back in 2004, my wife gave me a case of wine to celebrate, with the idea that we would drink one bottle every year around their birthday, and hopefully toast ourselves to a job well done. I look forward to this tradition each year, and cooked a good steak dinner to enjoy this bottle with. Now that the kids have turned 9, we only have a few more years before we’ll need to buy more “birthday” wine! Cellar Gems are reviews of bottles aged in our cellar.